Oil is the lifeblood of your car’s engine. 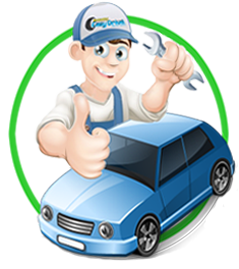 The engine oil keeps the internal parts of your car’s engine lubricated and cool. Changing your car’s oil at regular intervals is a vital part of keeping your car’s engine running stronger and longer. Skipping oil changes, taking longer gaps between oil changes can accelerate the wear on the vital parts that keep your car running smoothly, eventually leading to premature engine breakdown and costly repairs. It also affects fuel efficiency. 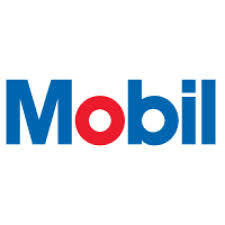 Also with time and mileage, the oil´s additives get used up, causing the engine oil to degrade. At this point the oil must be changed before sludge and deposits build up. So, drive in to Easy Drive today and check your oil. Auto Technicians at Easy Drive only deal with high quality engine oil and know what is best for your car’s engine. We assure you the best quality at best price. 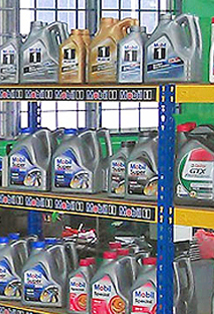 Easy Drive stocks the all the leading brands in the industry.